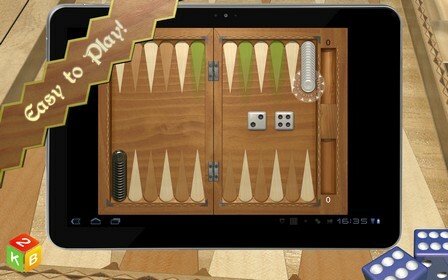 Backgammon Masters is now available on Android! Masters of Backgammon is a wonderfully executed game of backgammon in medieval style. 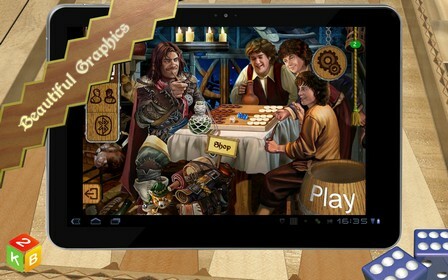 It has very simple and easy to use interface for real fans of this popular board game! Backgammon is one of the oldest board games in the world, beginnings of which date back to more than 5000 years. Despite its old age millions of people all around the world enjoy this game up to this day. Learn to play with them as well! Play with friends, organize tournaments and improve your skill! It’s fun! One match will take you only 5 to 30 minutes. 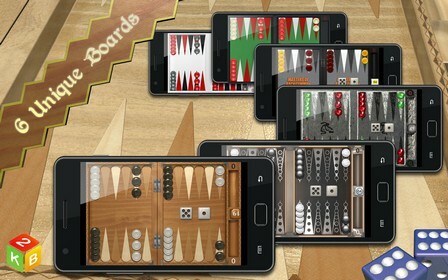 Our game supports many styles of backgammon. You can play not only the classical international backgammon, but also Narde which is very popular in Russia and Tawla, favored in Turkey. There is also an option for Old English backgammon – a style very popular in United Kingdom. ● Highlighting available moves, Undo function, Online Chat and much, much more. If you like this game, give us a rating!